Under our watchful gaze, graphic images flicker on social networks. 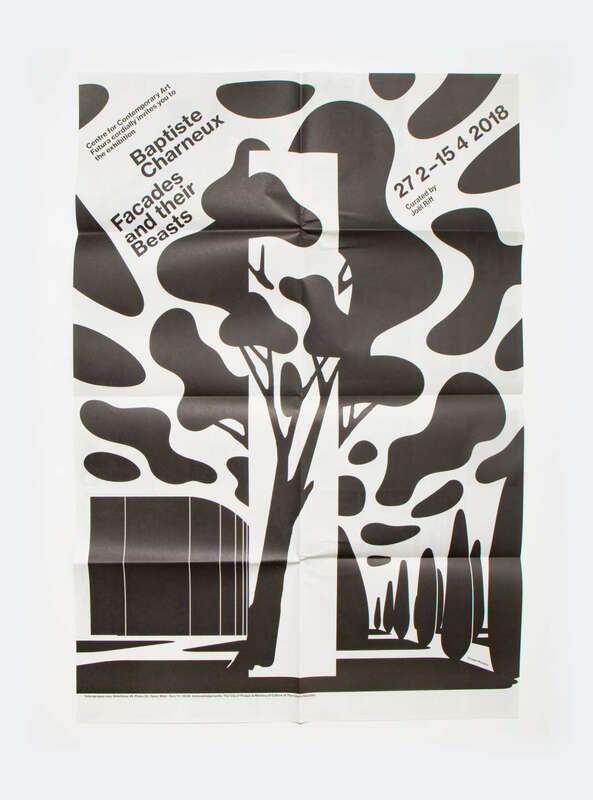 Recently though, the number of great posters produced by graphic designers whose names include the caron “ ˇ ” has been such that we simply had to investigate. 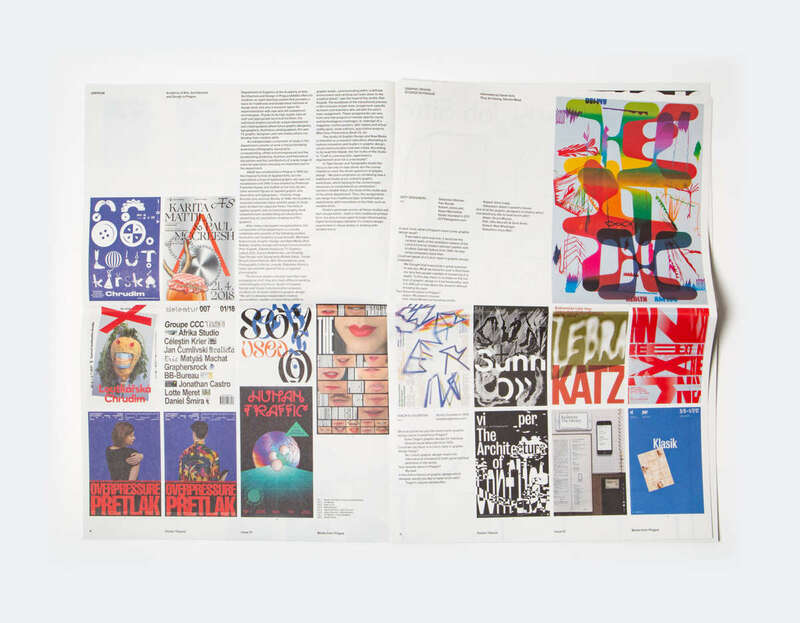 Prague and its hyper-productive graphic design scene has taken the international stage by storm. 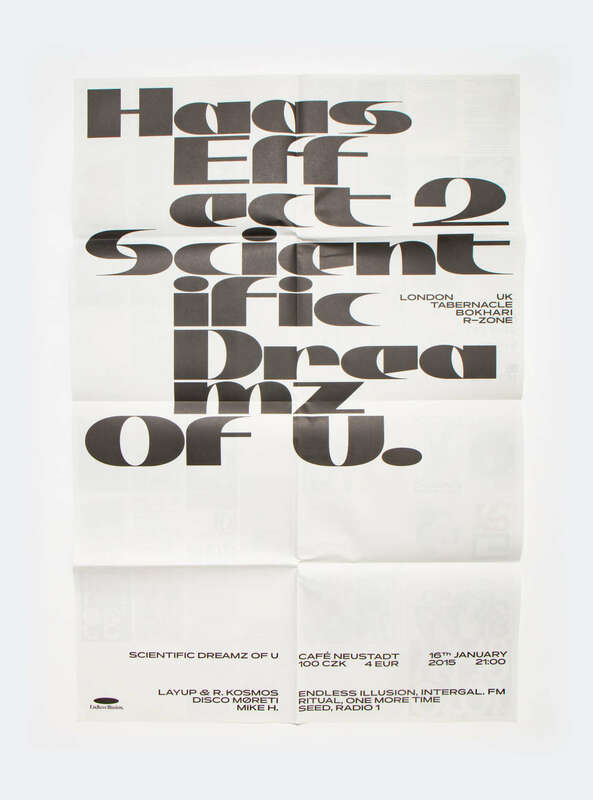 It was thus only natural for Poster Tribune to focus on these works and their designers. 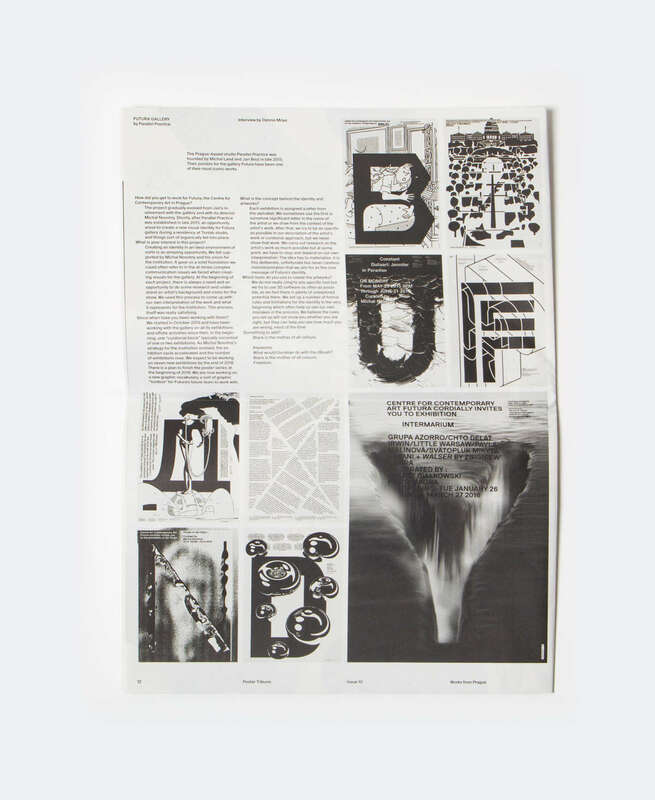 It is delicate nowadays to speak about territorial styles of graphic design in a time when design schools welcome students hailing from all corners of the world, and when international designs featured on the Internet can influence just about anyone on a daily basis. 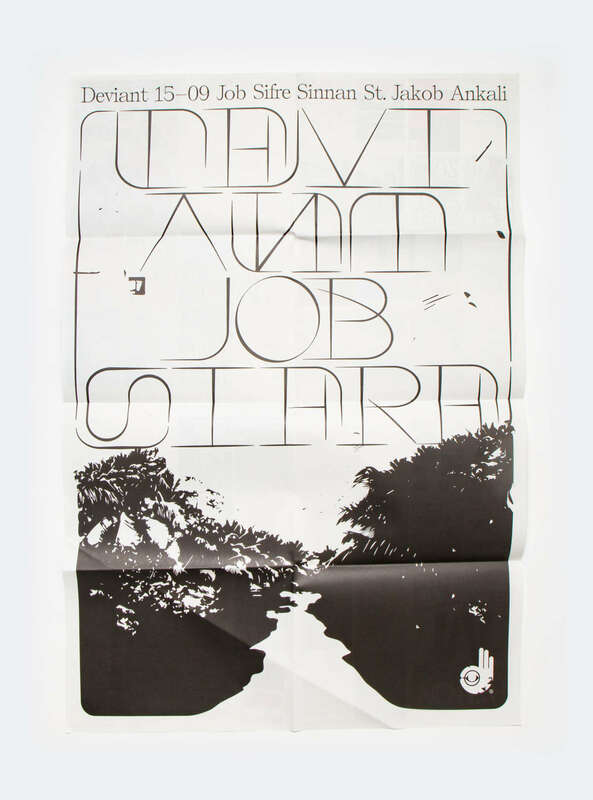 Nevertheless, when viewing these beautifully executed posters, you can feel the clear legacy of Czech graphic design. The up-and-coming generation has also distinguished itself in its work on typography, both in the creation of complex expressive fonts and in the use of typography-image, that is, letters as a primary means of expression. 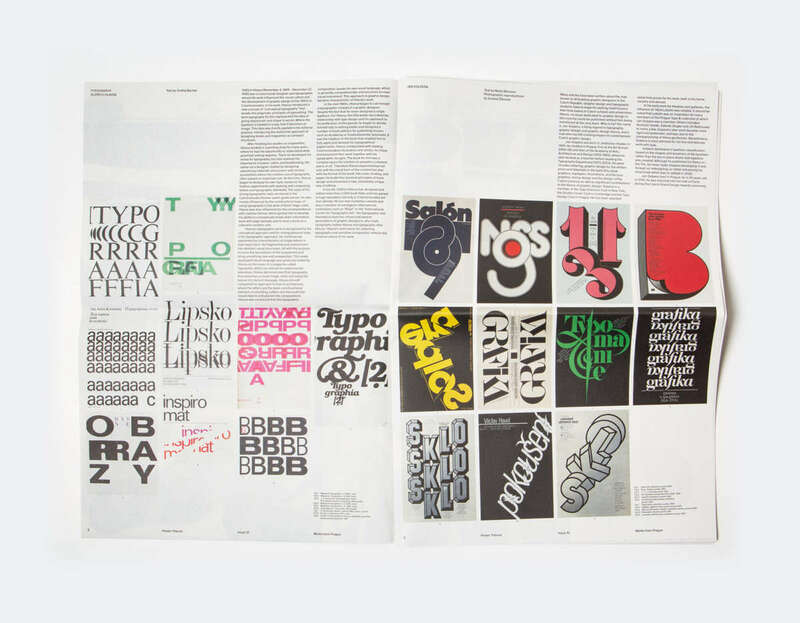 Among others, icons such as Jan Solpera and Oldřich Hlavsa seem to have left an impression on young Czech graphic designers in their approach to typography. Still, these young Czech graphic designers don’t leave it at that, far from it. The aesthetics are clearly ultra-contemporary when they are multiplied by the use of very modern techniques such as 3D, much like Parallel Practice do, who have worked to turn 3D into an essential tool for their creations. The new generation seems really comfortable with these new tools and their strong narrative potential. 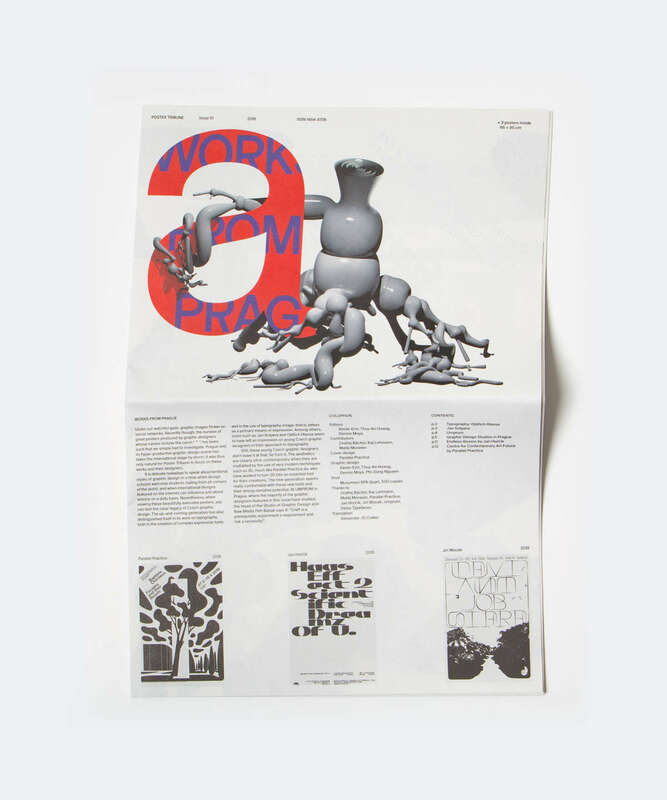 At UMPRUM in Prague, where the majority of the graphic designers featured in this issue have studied, the Head of the Studio of Graphic Design and New Media Petr Babak says it: “Craft is a prerequisite, experiment a requirement and risk a necessity!”.